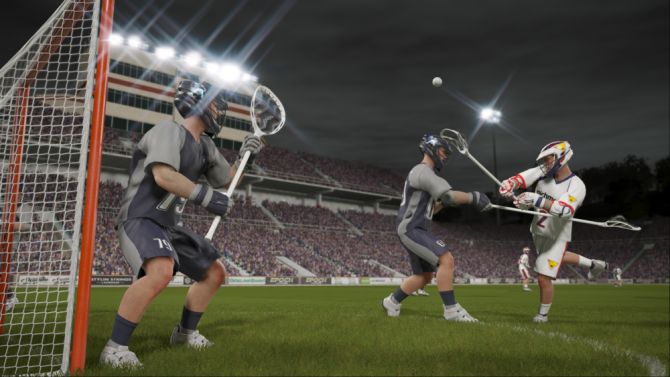 After a month-long delay, Crosse Studios' latest title for the fastest game on two feet, Casey Powell Lacrosse 18 is now available for PC, PS4, and Xbox One. 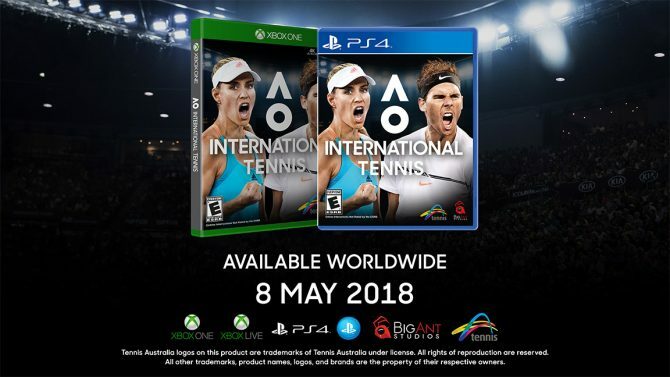 AO International Tennis is Big Ant Studios' next sports title and is set to be released sometime early next month for the PlayStation 4 and Xbox One. 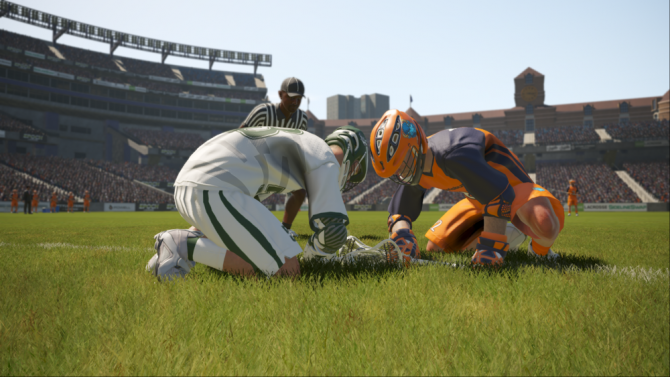 Casey Powell Lacrosse 18 gets an announcement-type trailer ahead of its April 17 launch date, which will be available on PC, PlayStation 4, and Xbox One. 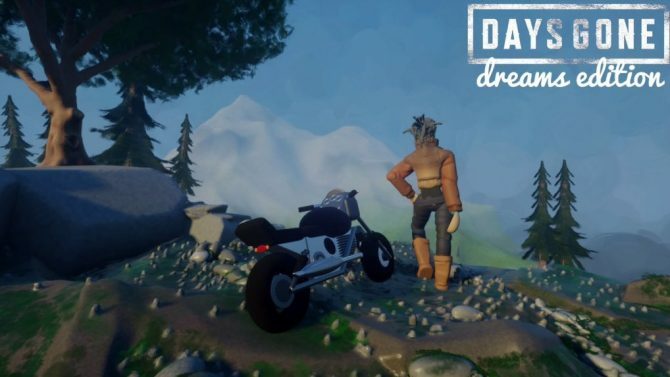 After a minor delay, indie developer Crosse Studios has finally announced a PC version and new launch date for its upcoming game Casey Powell Lacrosse 18. 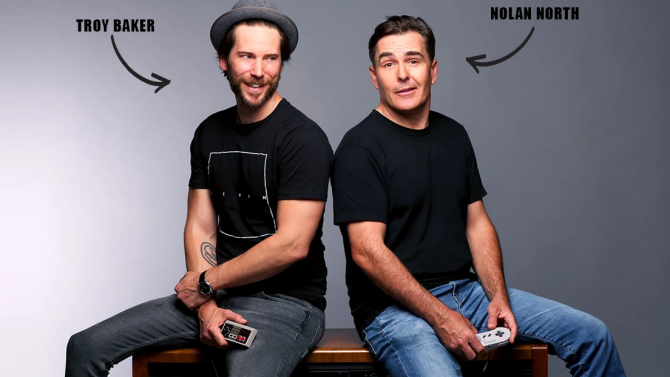 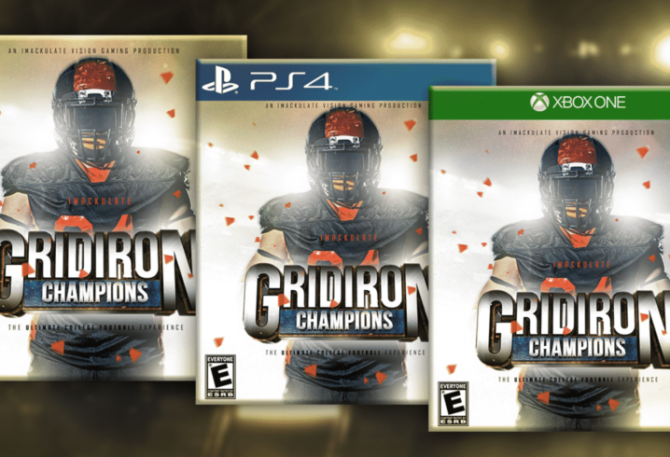 Big Ant Studios' upcoming game, Casey Powell Lacrosse 18's full list of trophies have been revealed, ahead of its launch, including the value of each trophy. 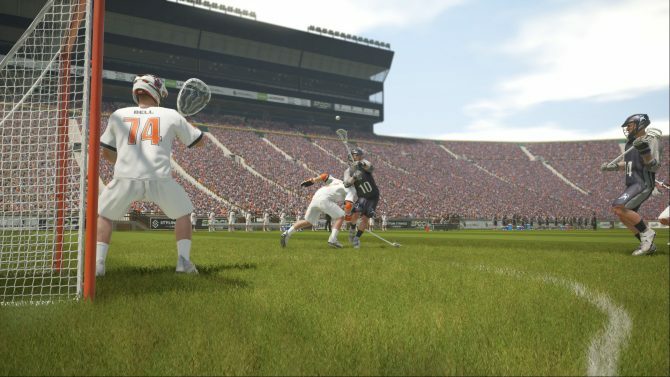 Pittsburgh-based company Crosse Studios has announced that its upcoming sports game Casey Powell Lacrosse 18 would receive a short delay for PS4 and Xbox One. 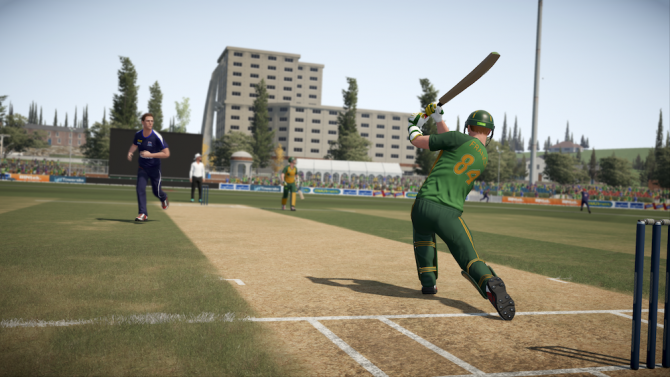 The fastest game on two feet returns on March 13 for PS4 and Xbox One in Big Ant Studios video game interpretation of the sport in Casey Powell Lacrosse 18. 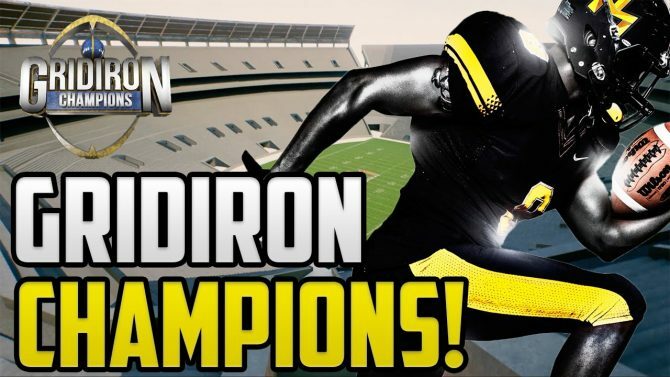 College Football video games are making a comeback in the form of IMV's Gridiron Champions.